The big move is getting closer. It’s been super stressful but it’ll be worth it. Had to have a little fun though. 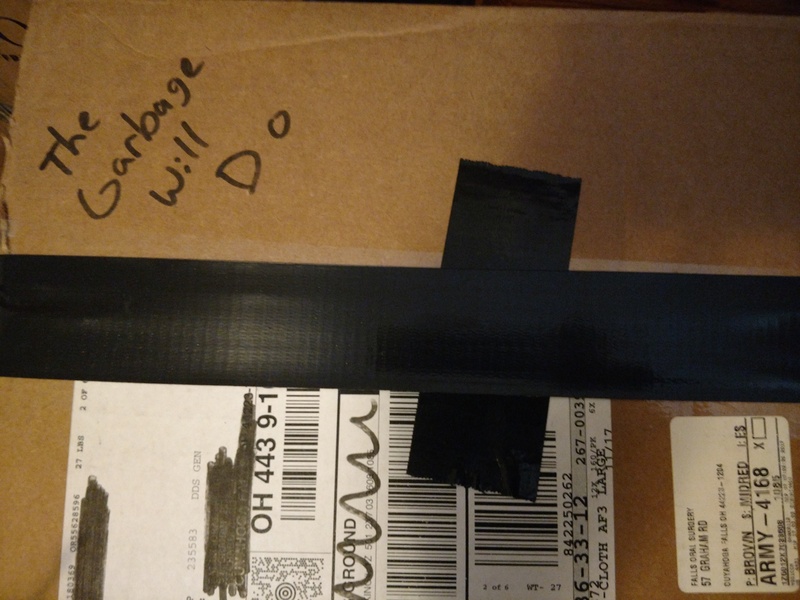 Any idea what Lego set I packed in here? 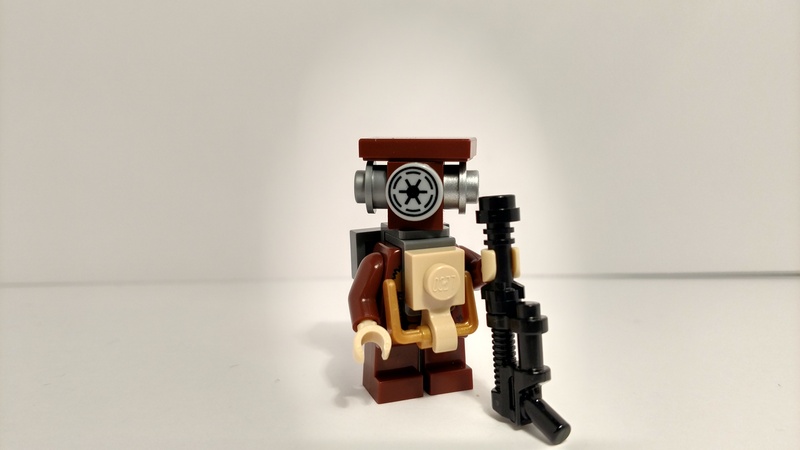 I had to take a crack at making my own Lego Zuckuss since he isn’t included in the new Bounty Hunters battle pack. A.) Appearing in a bigger set costing no less than $120. 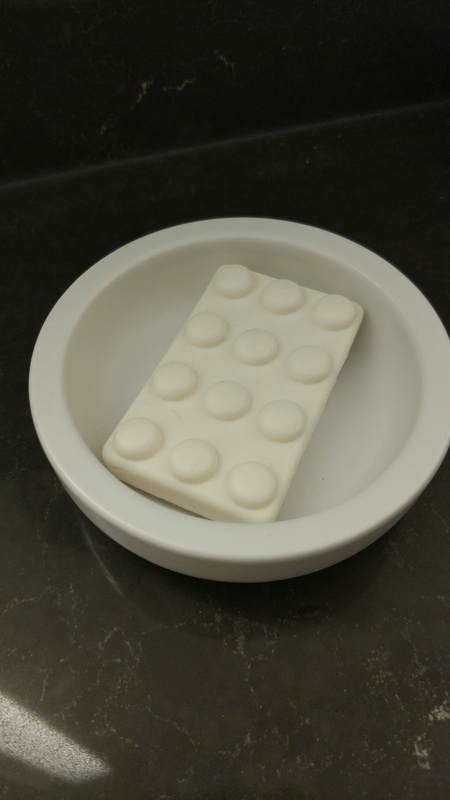 At the hotel and the soap looks like Lego.